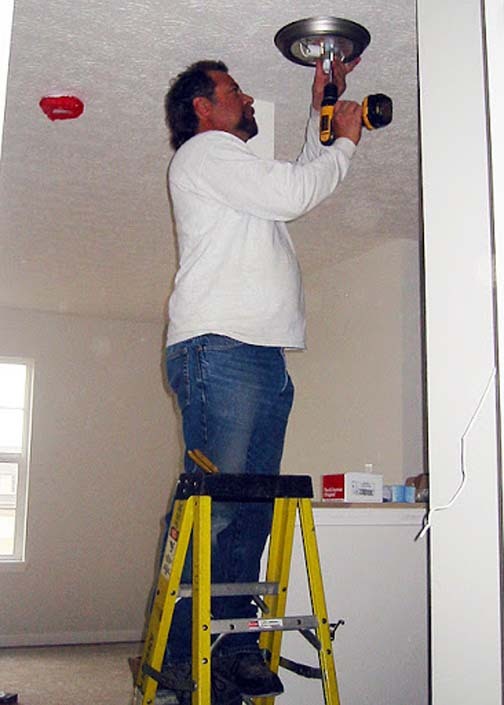 JD Electrical, Inc., in Idaville, IN, is the area’s premier choice for residential, commercial, industrial, and farm electrical service since 2000. 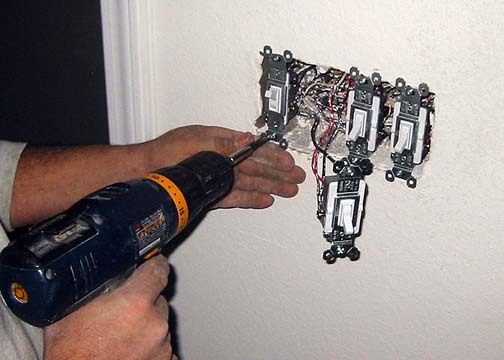 We specialize in electrical needs, sign illumination, generators, telecommunication and more. 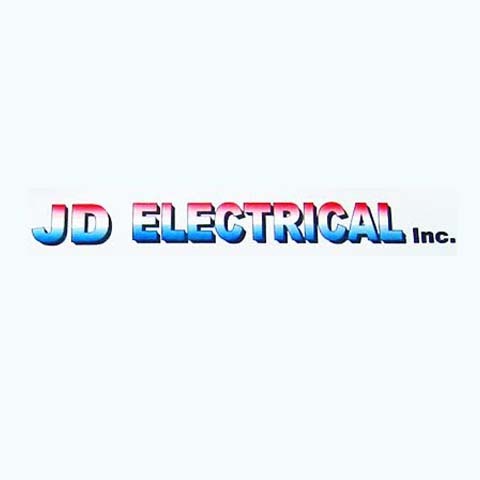 For all your electrical needs, call JD Electrical, Inc. in Idaville for a free quote. Established in 2000. 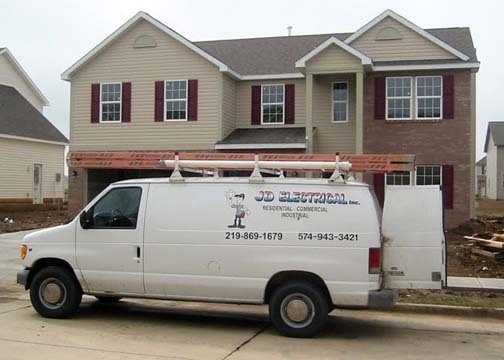 JD Electrical, Inc. is proud to serve our local area which includes White, Cass, Pulaski, Starke, Marshall, Carroll, and Tippecanoe Counties. We specialize in Commercial, Residential, Industrial, and Farm and Over 18 Years In Business since 2000.